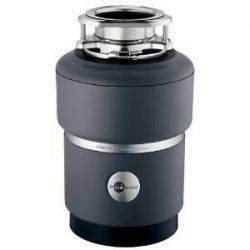 Have you been wondering where you can find the top garbage disposer brand on sale now? Perhaps the one at your house wasn't in the best condition and has just broken or the existing model is too loud. 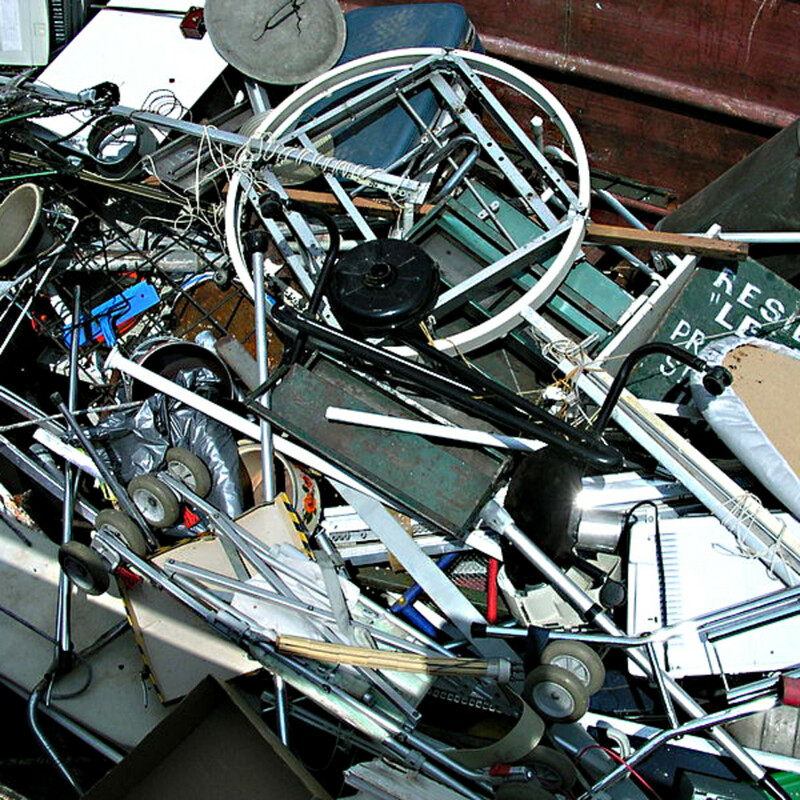 Since a waste disposer is something that gets used repeatedly on a regular basis and must be able to withstand and grind a wide range of items, you need to get something fast. Keep in mind, not all of the disposers are exactly the same. The ones that are reviewed here have been put to the test and have passed with high consumer ratings. In this article I will highlight and provide a comparison between three well known models. All said, I have had great success with the InSinkErator Evolution Excel, it is one of the most quiet and reliable disposals I have ever owned and reviewed. 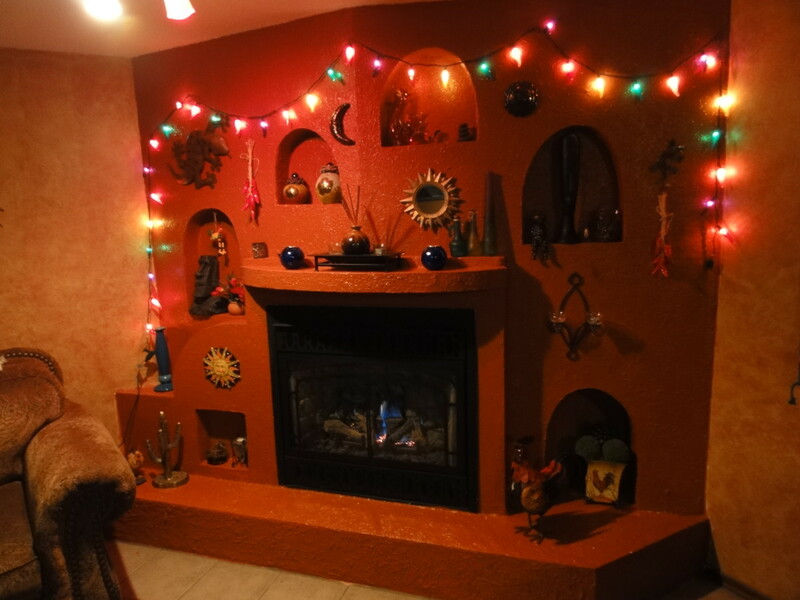 The Evolution Excel is perfect for small spaces. When I first moved out of my apartment and into a detached condo, I needed a disposer that would fit in a small space and was quiet. The unit that was there before was noisy and made it sound like a train was going through the room. The Excel offers the qualities that I was looking for in an affordable unit I knew would last for years to come. If you have a little kitchen area or reduced space in the cabinet under the sink, consider getting the Evolution which will easily work in this type of environment. This batch feed garbage disposal unit utilizes a 2 stage system to grind then liquify food waste using 3/4 hp motor. A patented system reduces sound approximately thirty percent less than the competition. This series comes in a variety of models depending on your needs. For instance, the Compact (4 yr warranty), Essential (6 yr warranty), and Pro (8 yr warranty, jam sensor, and auto reverse) versions. 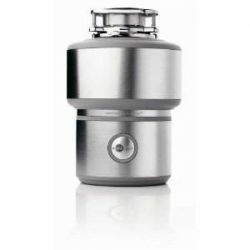 The Waste King L-8000 batch feed garbage disposal is a well built product. It is powered by a 1 horsepower motor, which is more than enough for even the toughest jobs. Because it is a continuous-feed system, the L-8000 is designed to be jam-free. 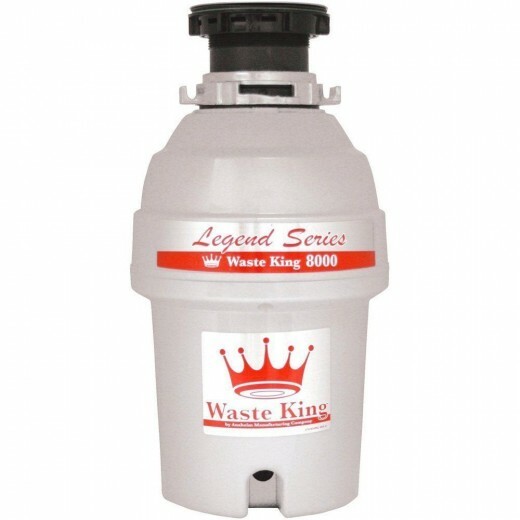 If you are on the fence about whether or not to get the L-8000 food waste disposer, consider Waste Kings mechanical warranty which covers the product replacement (in your home at no charge to you) if there are any defects. 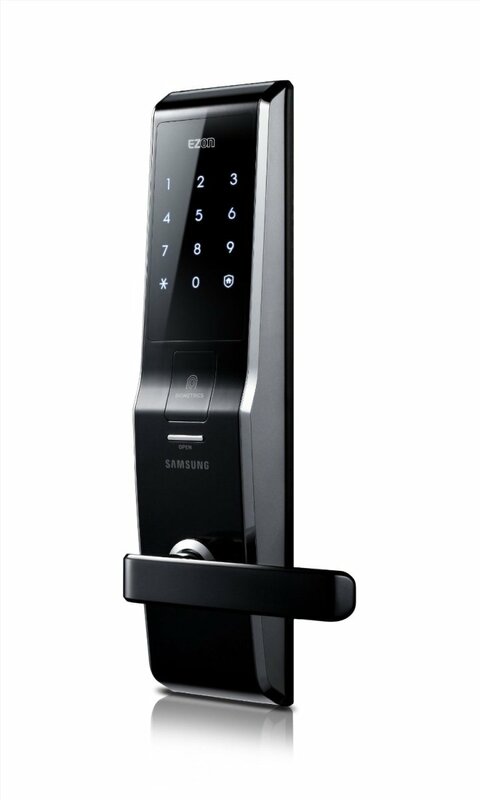 There is a newer version than the L-8000. It's been redesigned, but in my opinion I've found the Insinkerator to be a reliable and useful brand to have in any home, so I can't fully recommend the Waste King brand. It does however have a loyal following of customers who swear by the brand. The Excel has the standard but powerful 1 horsepower motor but what makes this product really awesome is the MultiGrind technology. This means that even the tough garbage that you wouldn't consider putting down the drain with a standard garbage disposer (like chicken bones, rib bones, etc.) 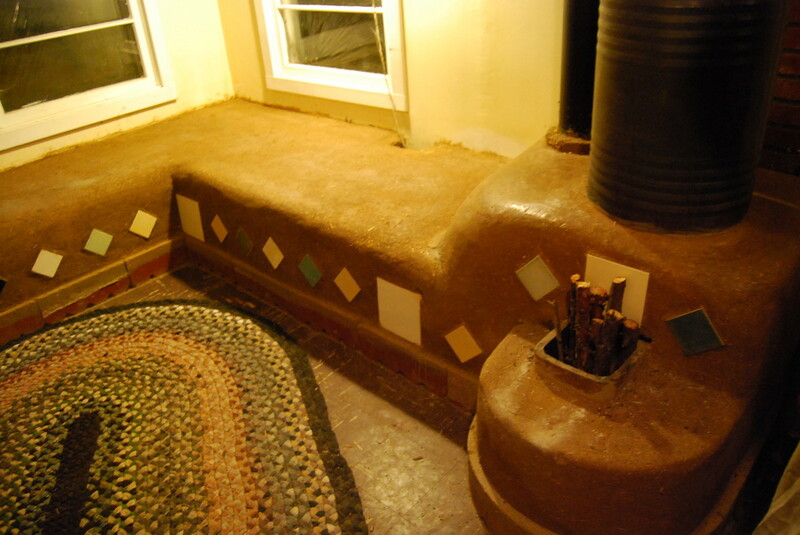 are easily ground up and sent along its way. Besides having an extremely powerful grinder, the Evolution Excel uses a special SoundSeal technology combined with two other tools (the Quiet Collar and the anti-vibration mount) to reduce sound up to 60% quieter than a standard food waste disposer. Having this unit in your home is equal to having the best garbage disposal on the market right now. At the time of this writing, the Excel is 52% off at Amazon. This is a better deal than you will find at Home Depot and Walmart. Even if you don't end up installing this yourself, you'll save a lot of money by getting it on Amazon and having a plumber install for you. 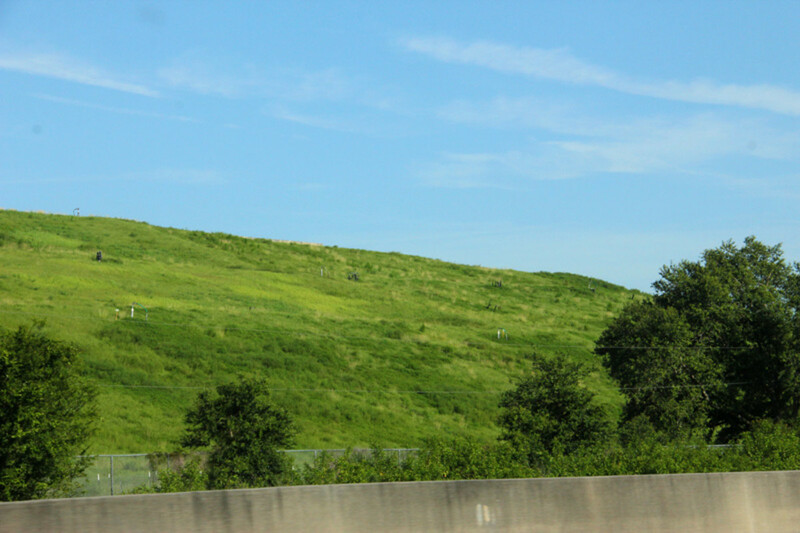 Florida builds mountains out of Garbage, not Mole hills. Some great garbage disposals. Nice lense.